Partnering with aecKnowledge, one of the nation’s premiere sources of relevant and practical online continuing education for design professionals, a/e ProNet has sponsored a new video series on Project Delivery Methods. This 5-part series is the culmination of a decade-long look at the exploration and evolution of alternative methods of project delivery. It will help you in your efforts to advise owners on making informed decisions about which project delivery option is most appropriate for each project. Choosing the most appropriate method helps align stakeholders’ goals relative to quality, schedule and cost control, decision-making and risk management, and leverages the skills, knowledge and resources available to each team member. Click here to watch a preview of this series, at no charge. You will also earn 5 HSW Learning Units and, if you are an AIA member, your AIA credits will be automatically reported after you complete each course. 3. On the right hand side, you will see Suggested Curricula. Click on Project Delivery. 4. Proceed to purchase each of the five courses. If your insurance broker is a member of a/e ProNet, you are entitled to a 20% discount off of the lowest course prices available to anyone else. Contact your a/e ProNet broker today for the discount code. Whether you are an architect, engineer, contractor, specialty consultant, owner, CM or advisor, these courses will enable you to make informed decisions about which project delivery method will best achieve your goals and, ultimately, create a better built environment. 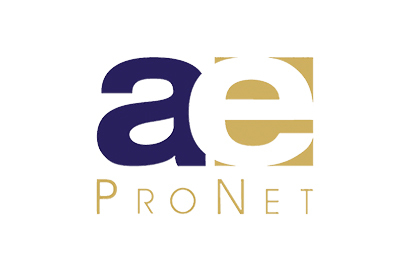 On behalf of a/e ProNet, we hope you find the Project Delivery Methods video series valuable. Your Company’s Auto Liability – What’s Covered? What’s Not?